ALLITE® Inc. and Weiss Manufacturing share a sneak peek of the manufacturing process and smooth ride of the ALLITE Super Magnesium™ concept bike that will be unveiled at the North American Handmade Bicycle Show (NAHBS) in Sacramento, Calif. on March 15-17, 2019. 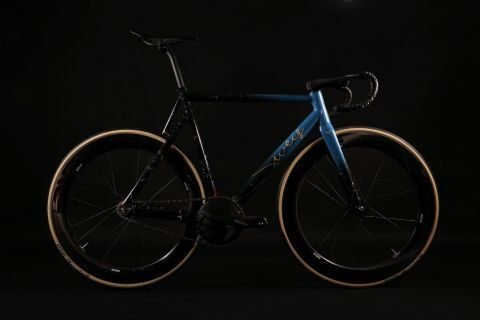 The exclusive project collaboration merges ALLITE’s revolutionary new alloys with the unique design and notable geometry of Weis’ bikes. MIAMISBURG, Ohio--(BUSINESS WIRE)--ALLITE® Inc., the material science company behind the premium line of branded alloys, ALLITE Super Magnesium™, has partnered with bicycle manufacturer Weis, to co-develop the first track frame made entirely from the premium metal. The one-of-a-kind build will be showcased at the North American Handmade Bicycle Show (NAHBS) in Sacramento, Calif. on March 15-17, 2019. An exclusive collaboration, the project merges ALLITE’s revolutionary new alloys with the unique design and notable geometry of Weis’ bikes. 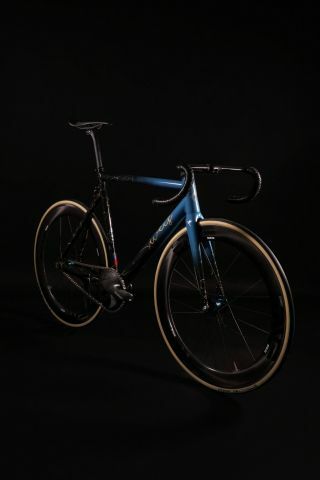 Most recognized for its “Hammer” line, which includes a track or road option, the Brooklyn-based bike manufacturer will use ALLITE Super Magnesium™ tubes to create a lighter version of its popular Weis Hammer Track bike. Weighing 30 percent less than aluminum, while also being stiffer and stronger, pound for pound, ALLITE Super Magnesium™ is the lightest of all structural materials. The revolutionary new alloy, which has been utilized in classified defense and aerospace applications, can also be leveraged in a variety of applications, products and components within the cycling industry and beyond. In certain applications, it is just as strong and effective as carbon fiber at a much more affordable cost. Furthering its appeal for an increasingly environmentally aware consumer base, magnesium is the most eco-friendly and sustainable metal in the world, as it is 100 percent recyclable and has widespread natural occurrence with unlimited reserves. Weis bikes are designed, mitered, aligned and welded in-house at their Brooklyn, NY facility. To guarantee quality, durability and performance, careful attention to every step of the building process is given – from custom-made tubing profiles to the slightest changes in geometry, the goal for each frame model produced, is an optimized riding performance. The Weis Hammer was designed to go fast and ride hard, which makes it perfect for riding on the streets or opening it up on the track. ALLITE Super Magnesium™ is the first material to go-to-market from Ohio-based company ALLITE® Inc. Lighter and stiffer than aluminum, less expensive than carbon fiber and with the lowest carbon footprint of any structural material throughout the value chain, ALLITE Super Magnesium™ is the premier choice for industries, spanning sporting goods, aerospace, automotive and beyond. More information and sales contact information can be found at www.alliteinc.com. Founded in 2018, ALLITE® Inc. is a full-service material sciences organization that develops and manufactures high-performance metal alloys for industries around the globe. They supply proprietary material science consulting, offer raw magnesium ingot, produce semi-fabricated product, including extrusion and sheet/plate, and provide custom engineering, manufacturing, and fabrication on a global scale. ALLITE® Inc. created and produces ALLITE Super Magnesium™, a premium alloy that is the lightest of all structural materials and is diversely appealing across vast industries where weight, performance and efficiency are critical. Considered to be the most eco-friendly and sustainable metal in the world, magnesium is 100% recyclable, dissolves naturally leaving no trace, and has widespread natural occurrence with unlimited reserves. At Weis Manufacturing we are dedicated to creating the best bicycles possible. From our inventive designs, precision manufacturing processes, deep knowledge of digital fabrication and the care and attention to detail you would expect in a handmade product, we seek to improve upon an already great machine. Weis bikes are designed, mitered, aligned and welded in house at our Brooklyn, NY facility. To guarantee quality, durability and performance, we’ve found that the best results come from careful attention to every step of the building process. 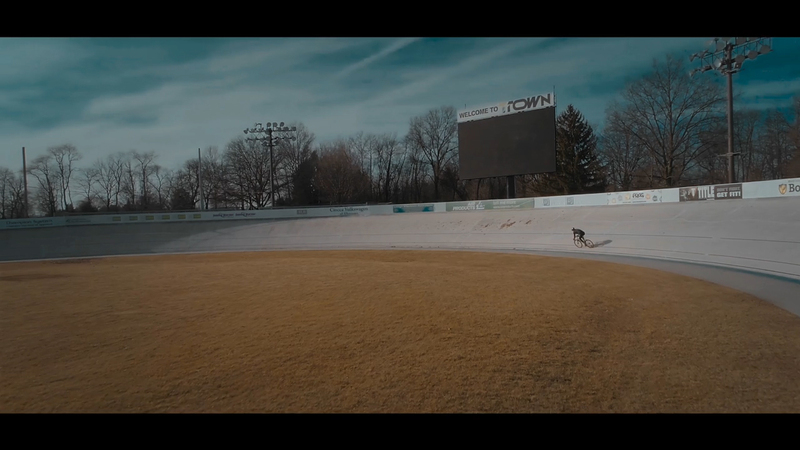 For each frame model we produce, our goal is to optimize riding performance. Every decision, from our custom-made tubing profiles to the slightest changes in geometry, works toward a purpose-built bike. ALLITE® Inc. partnered with Weis Manufacturing to co-develop the ALLITE Super Magnesium concept bike to be unveiled at NAHBS this weekend in NorCal.